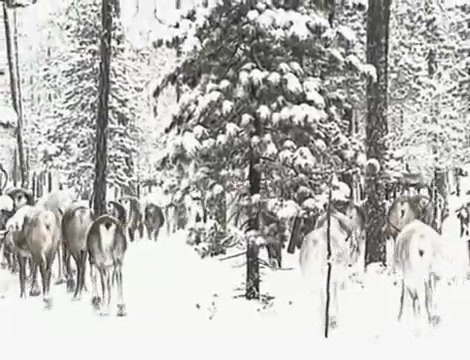 The documentary follows Yuri Vella, a Forest Nenets writer and social activist who lives in West Siberia. 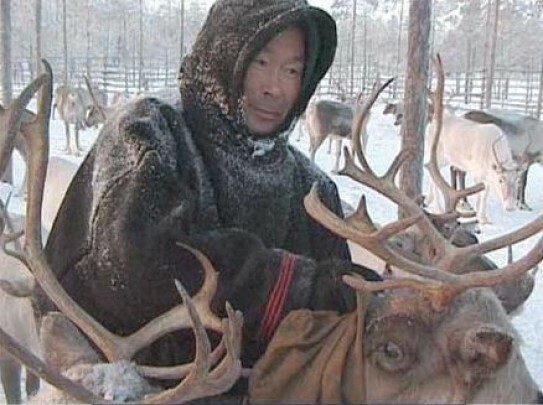 He left his village ten years ago to lead the life of a reindeer herder in the taiga. The unique little world he created there was meant to protect him from the alcoholism and unemployment that sadly poses a serious threat to the indigenous peoples of Siberia. To give his grandchildren a proper education in their natural environment and teach them reindeer herding skills, he established an elementary school in his winter camp. Unfortunately, Yuri Vella's world is but an oasis of traditional lifestyle in one of the largest oil-producing regions of Russia.